Has LG capitalised on the Galaxy S5's shortcomings? LG has put forward its flagship smartphone contender, the G3, and it is a beaut. A 5.5in Android smartphone clad in aluminium with display technologies superior to what’s available today. But LG has made great phones before, and they’ve lingered behind in sales due to the brand prestige of its South-Korean rival, Samsung. Is this the moment LG turns the tide? Can the G3 really be that good? These smartphones are as different as chalk and cheese in design. 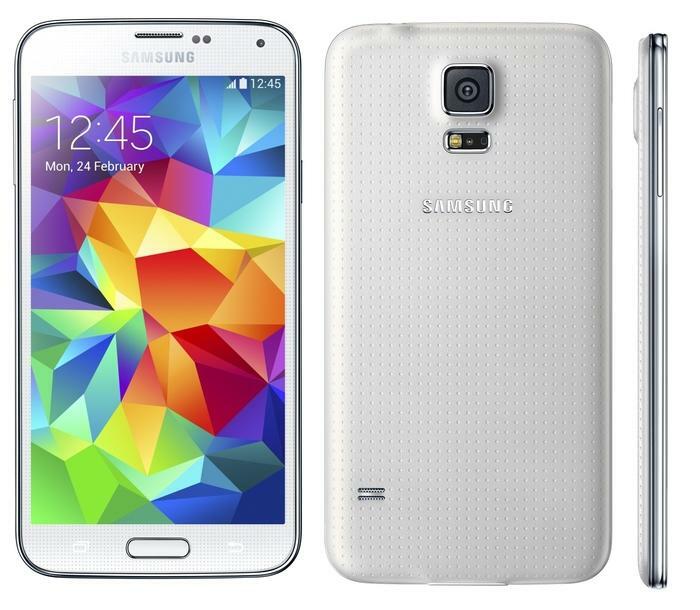 Samsung’s Galaxy S5 has made concessions in design in order to be waterproof. The Galaxy S5 has a tacky chrome flap covering its charging port. The smartphone is now bigger and heavier in every respect than the Galaxy S4 that came before. Samsung loyalists are quick to point out this is the result of the enlarged screen, but Samsung has managed to squeeze bigger screens into smaller bodies with its Note series of ‘phablets’. Samsung received slack for the plastic body of the Galaxy S5. We can’t think of a waterproof smartphone made from rust-inducive metal. Perhaps Samsung could’ve jazzed the design of the Galaxy S5 if they focussed more on the needs of many and the wants of few. Whereas the Samsung prioritises function over form with its waterproof credentials, the LG appears to push design to its limitations. The 5.5in screen is bigger than that of Samsung’s 5.1in Galaxy, but it occupies a body just 4mm taller — making it the same size as the HTC One (M8). The bezels right around the smartphone are finer for a much more attractive look. Slimming down the bezel generally results in thinner volume and power buttons. LG has moved them to the rear of the smartphone as they did with the G Flex, making the controls larger and more accessible to left handed people. The icing on this cake is matte back cover that has a hairline finish. It curves for improved ergonomics and adds a premium texture to a sophisticated device. So far, life’s good. LG hasn’t confirmed which model of the G3 will be coming to Australia. At present the smartphone’s RAM remains up in the air, along with its video recording capabilities. Otherwise this is how the two smartphones look side-by-side. On paper LG has the Samsung Galaxy S5 beat. But that’s on paper. Concerns linger regarding how much battery the superior screen will use. It’s bigger, has a higher resolution and an even higher pixel density. Just like a car with a bigger engine, the display is expected to use more power. Then there’s the software. LG made a strong case during the G3’s launch that the software had been improved in style and functionality. It’s a promising start, but we won’t know if this smartphone is a flagship slayer until the software is put through its paces. What we can say is the G3 holds big promise, and if it is realised it could be the best phone yet. Update, 28 May: LG has confirmed the G3 will go on sale in Australia from August. Vodafone, Optus and Telstra will range the smartphone. 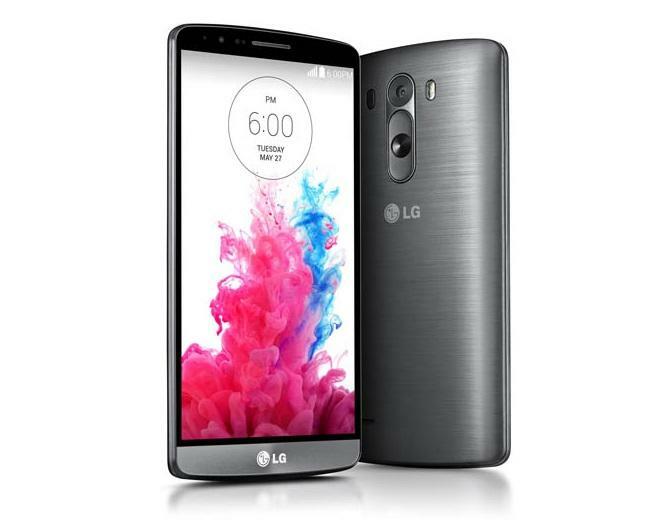 LG has priced the smartphone at $799 outright, according to a listing on its website.